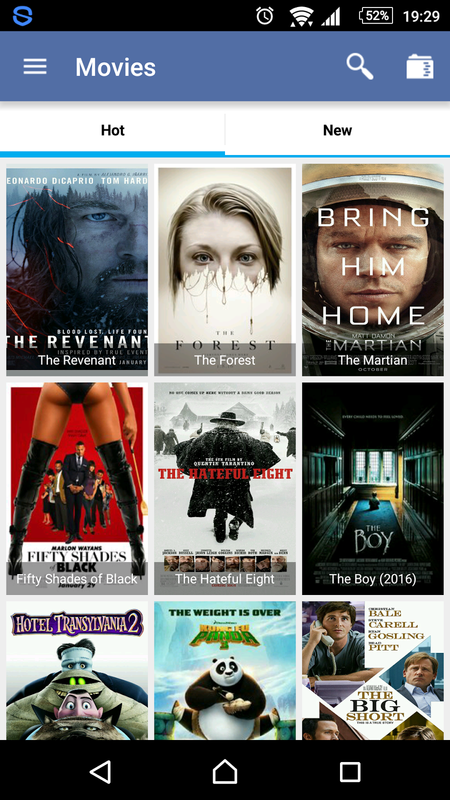 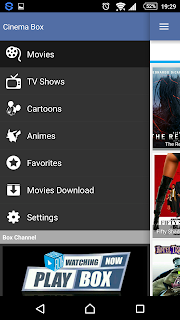 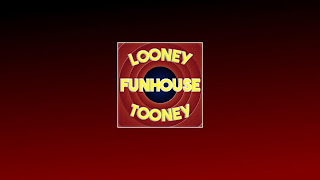 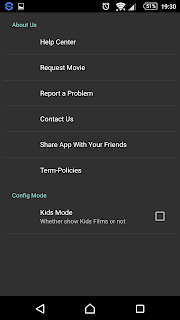 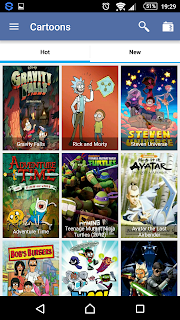 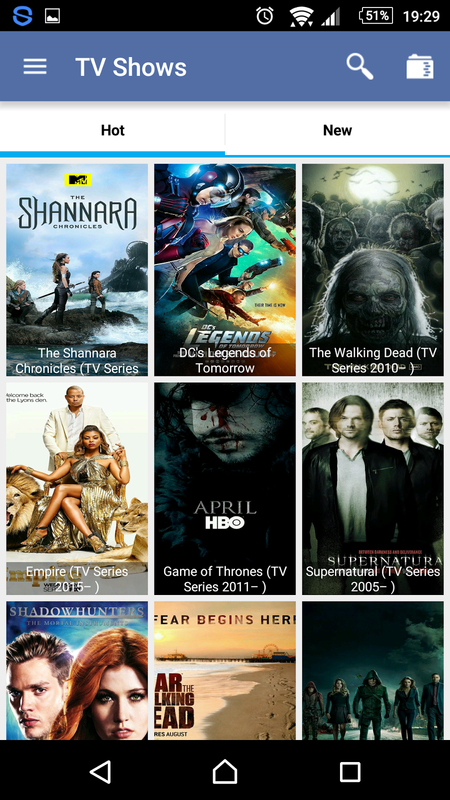 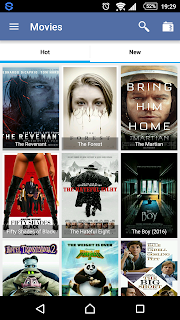 Hi guys here we have an excellent little app for android devices, with this app you can watch all you favorite Movies, Tv Shows, Anime, Cartoons, and even add them to favorites for later viewing, the below pic shows the app on first start up, which loads straight to the Movies section. Now in the below pic you will see the Tv Shows section. 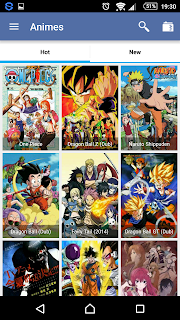 Now in the below pic you will see the Animes Section. 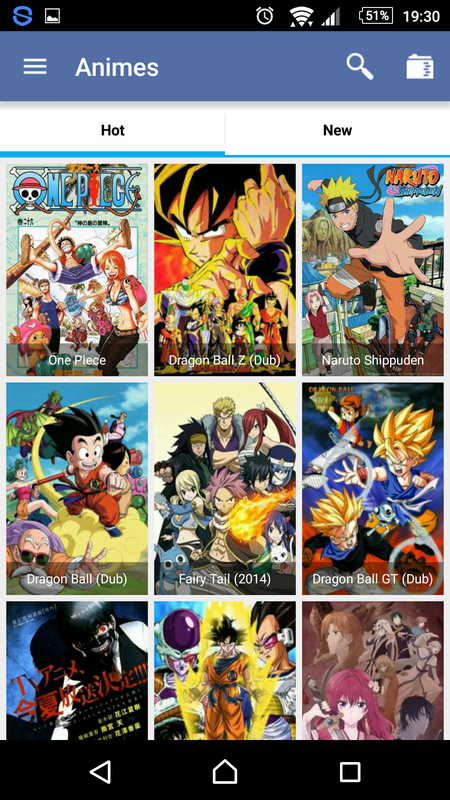 Now in the below pic you will see the category selection menu. 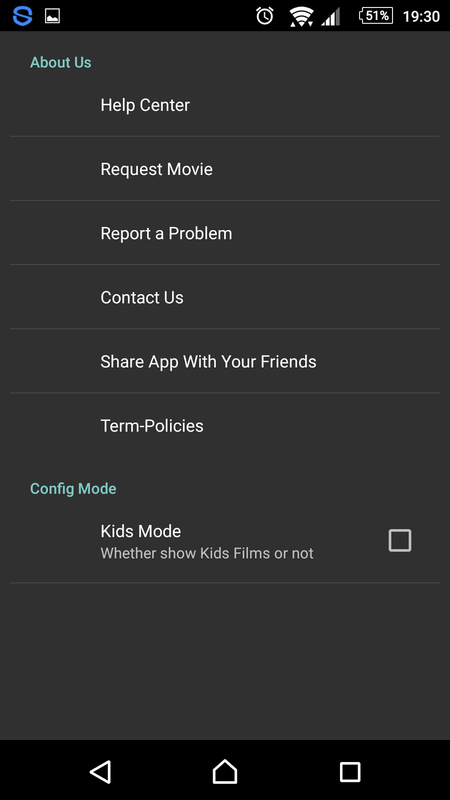 Now as you can see this app used to be called play box, as you can also see there is a settings option and in the below pic you will find a screenshot of the settings. 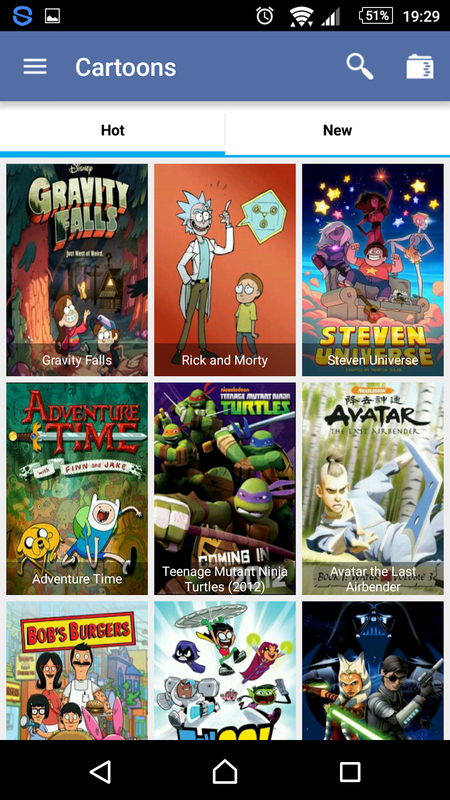 All in all excellent especially for the cartoons and tv shows ( i'm not a amine fan ) but what i tried worked very well and no buffering issues.